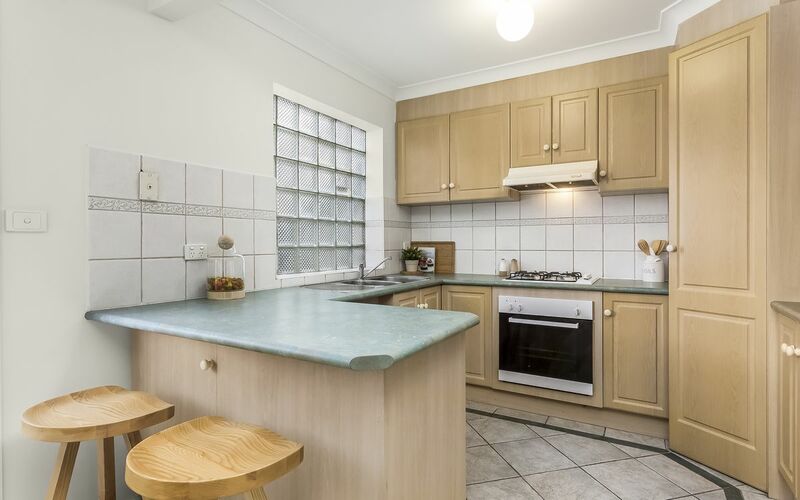 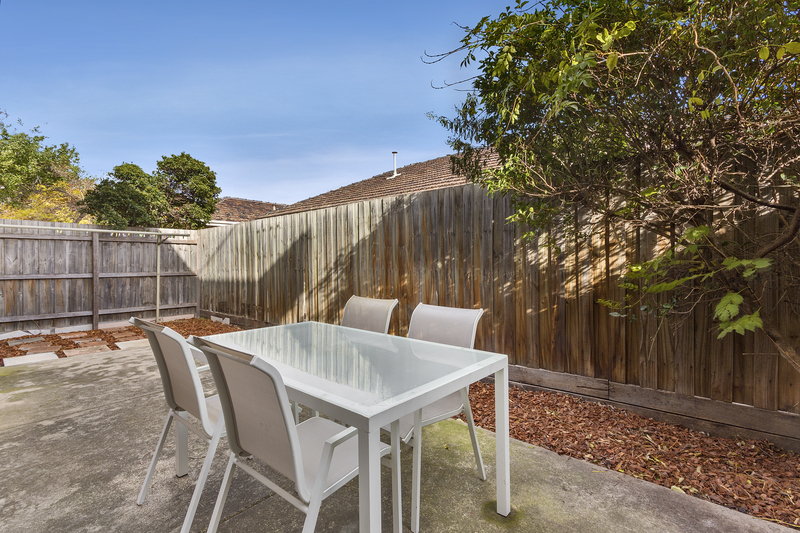 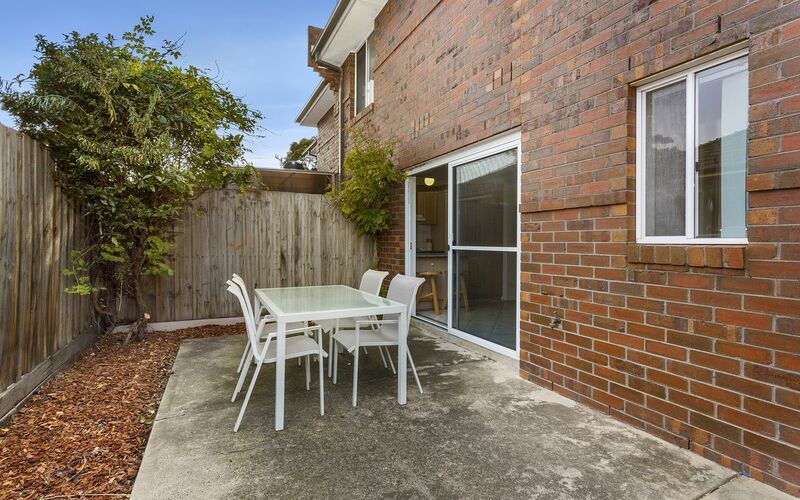 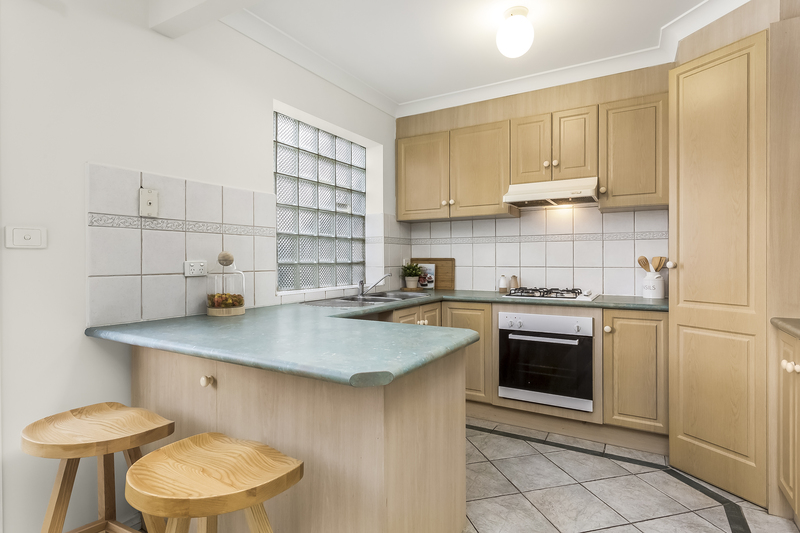 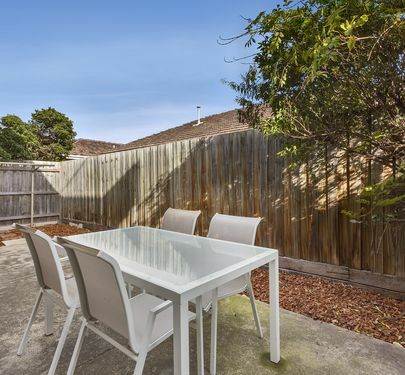 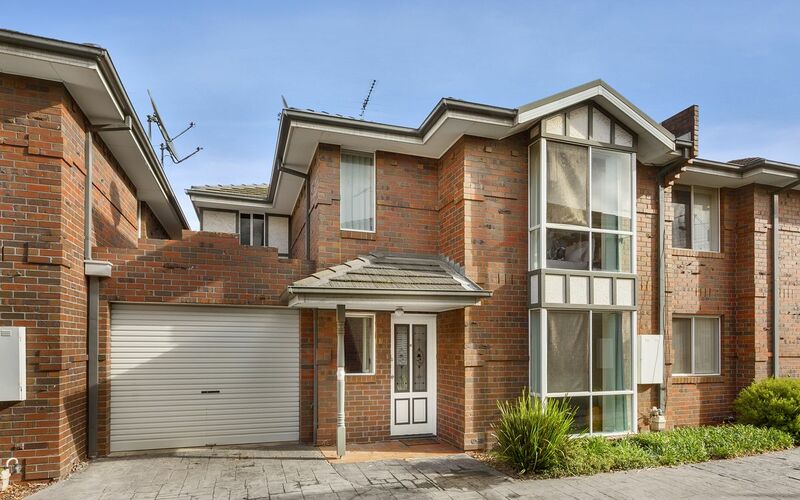 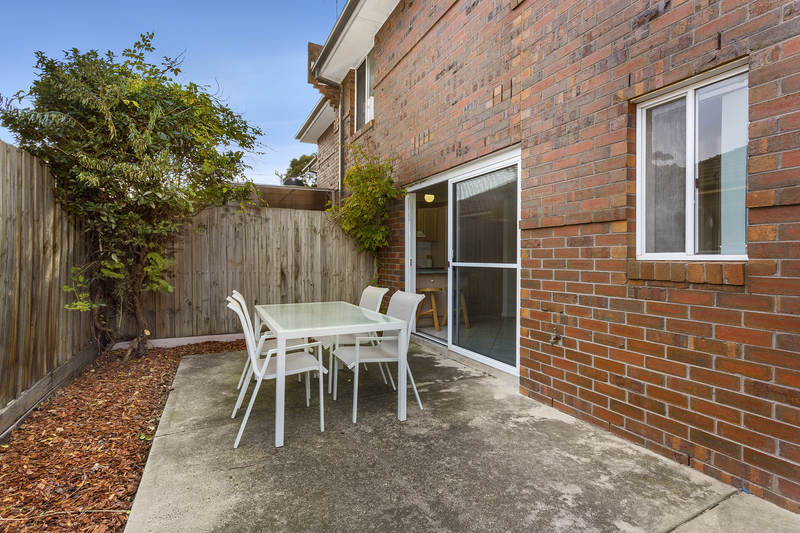 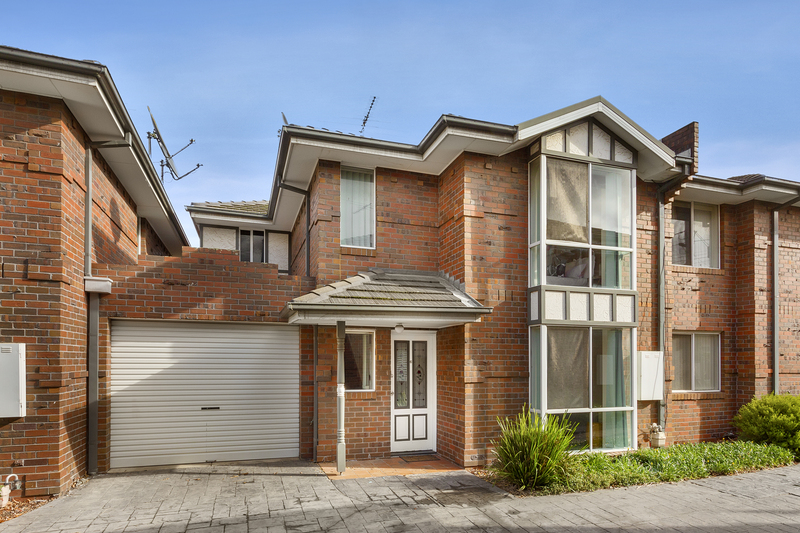 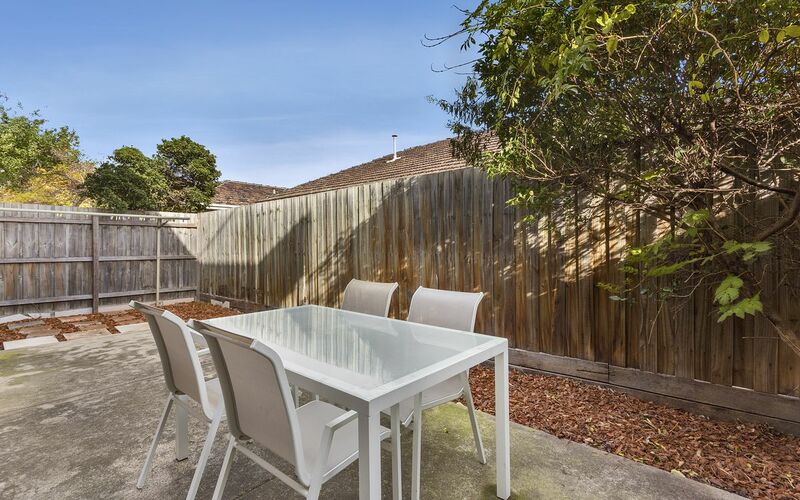 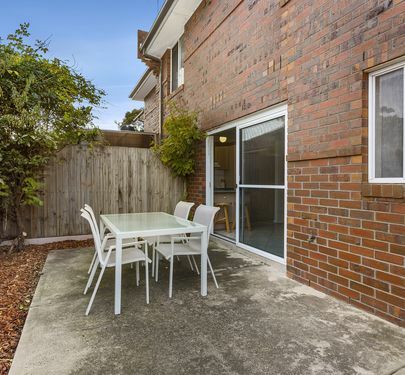 Secure a fantastic investment or simply enjoy the good life when you move into this light and bright, low-maintenance townhouse. 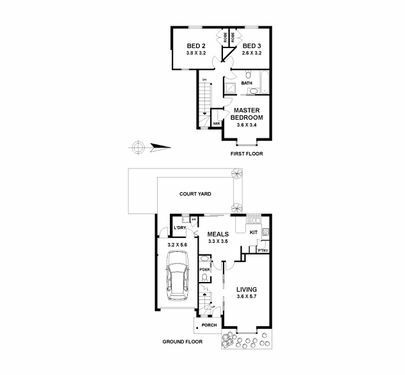 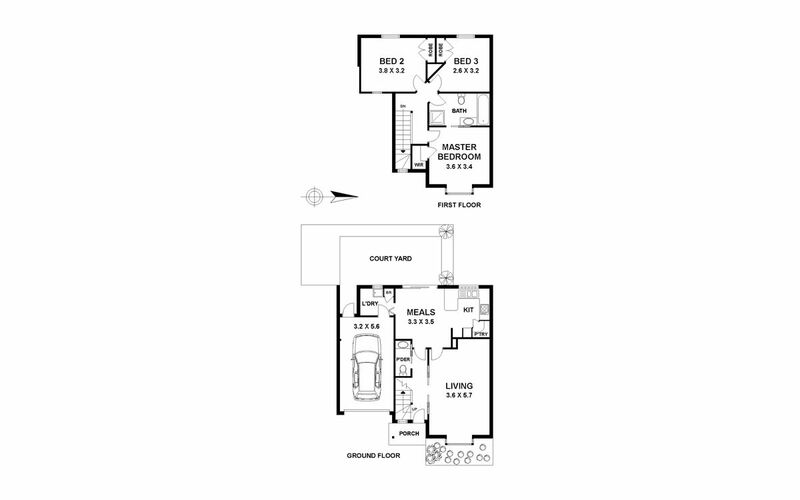 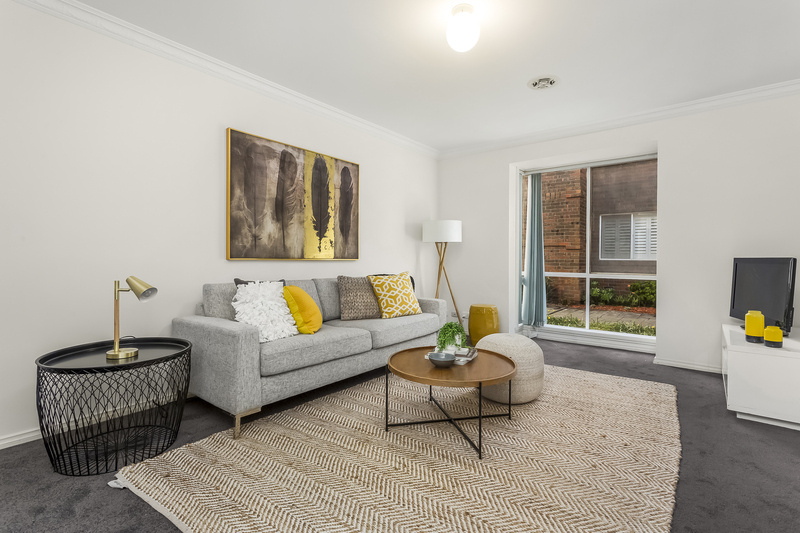 With the convenience of an unbeatable location and the advantage of being tucked away in a quiet block, you’ll have the best of both worlds. 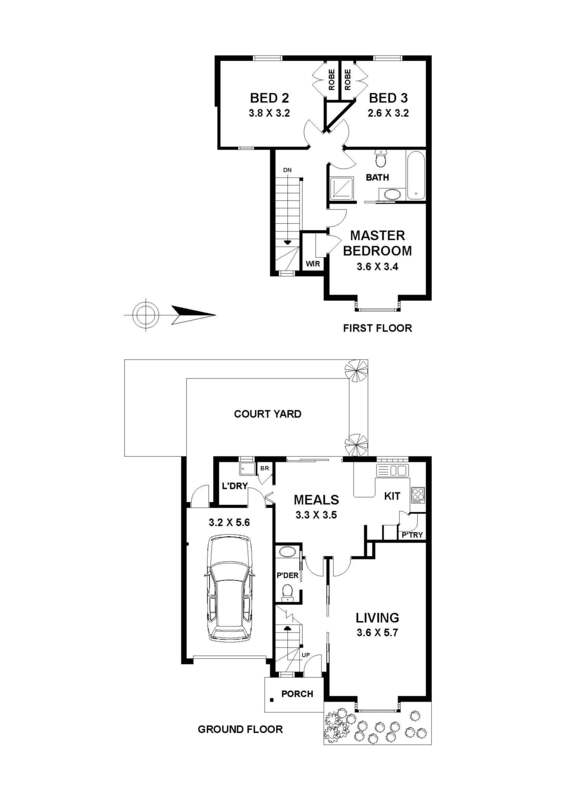 This home simply has it all - three generous upstairs bedrooms with BIRs, downstairs separate kitchen/dining and living spaces that are both large and light-filled, new carpets, freshly painted walls and new vertical blinds, downstairs powder room, ducted heating, gas cooking and a charming north-west facing courtyard with ample space for outdoor entertaining. 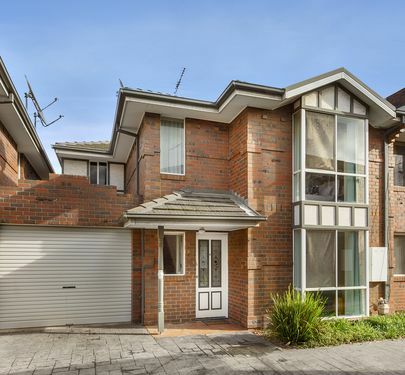 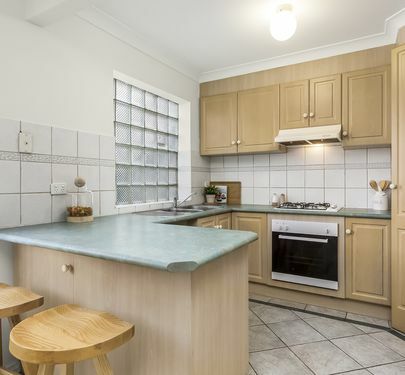 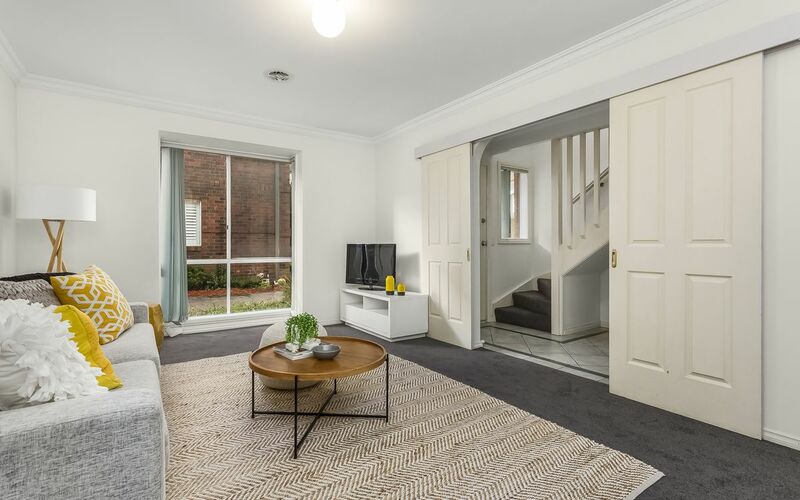 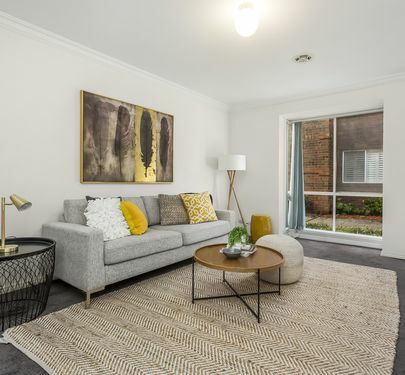 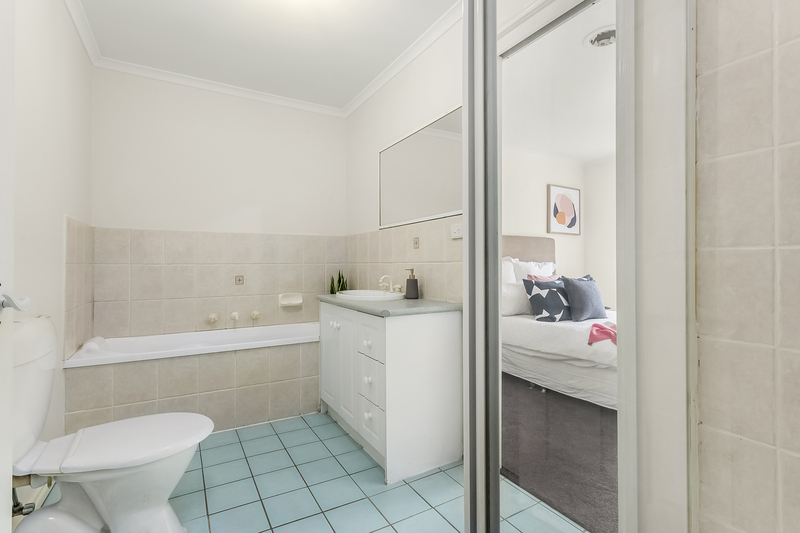 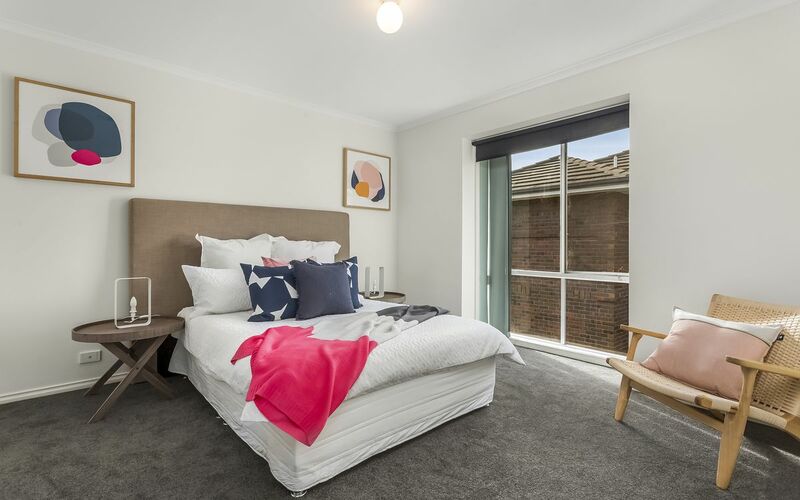 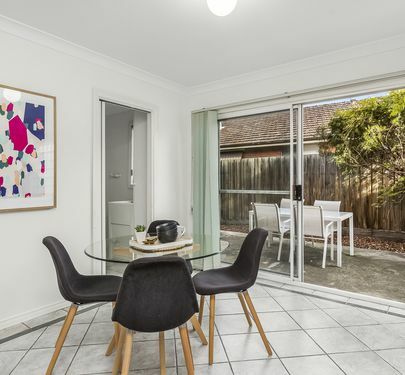 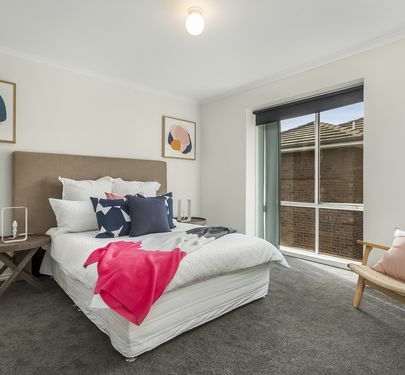 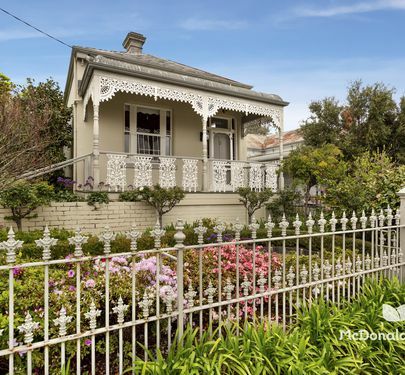 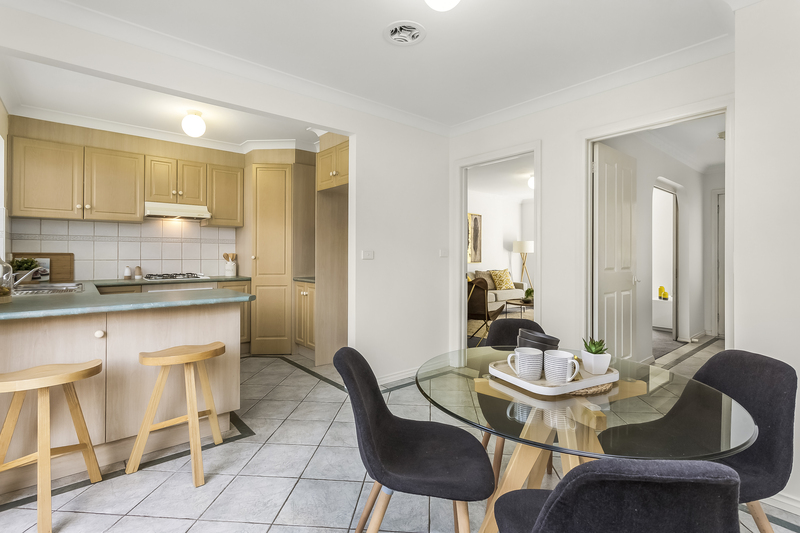 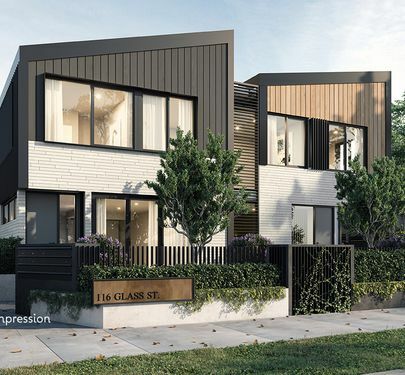 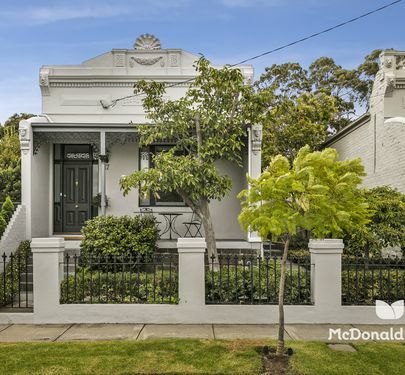 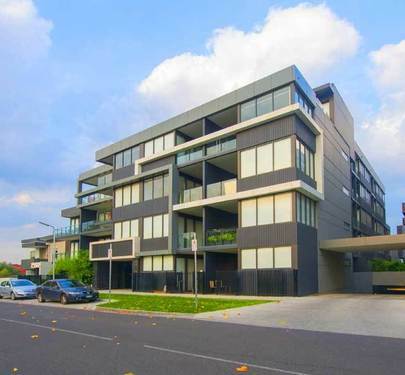 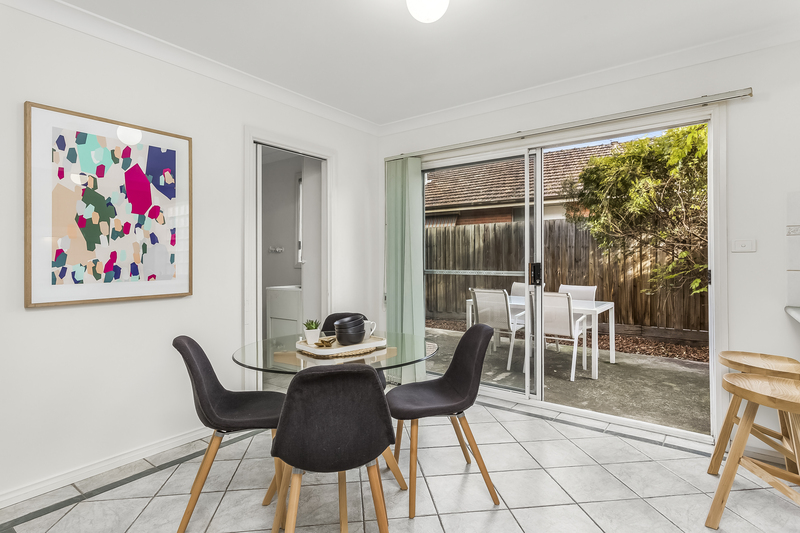 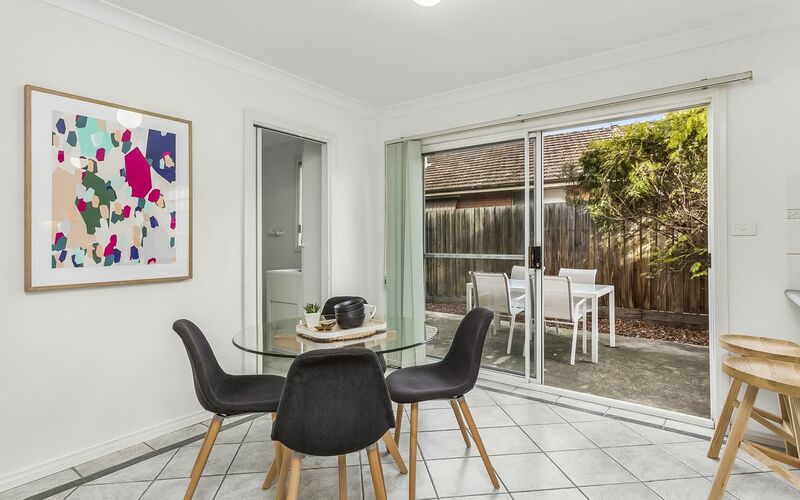 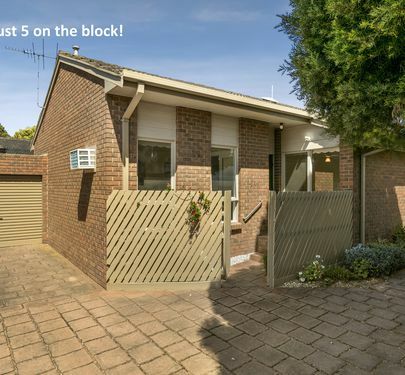 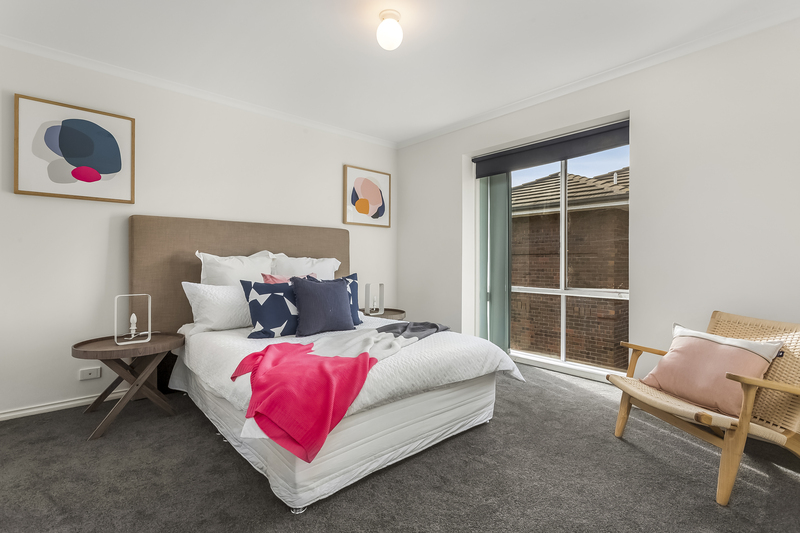 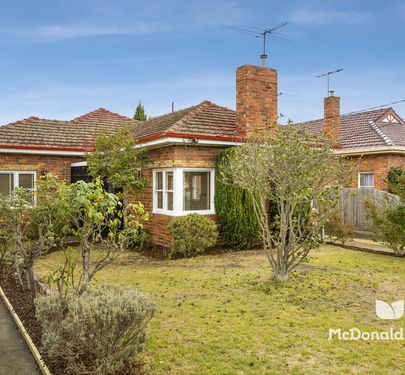 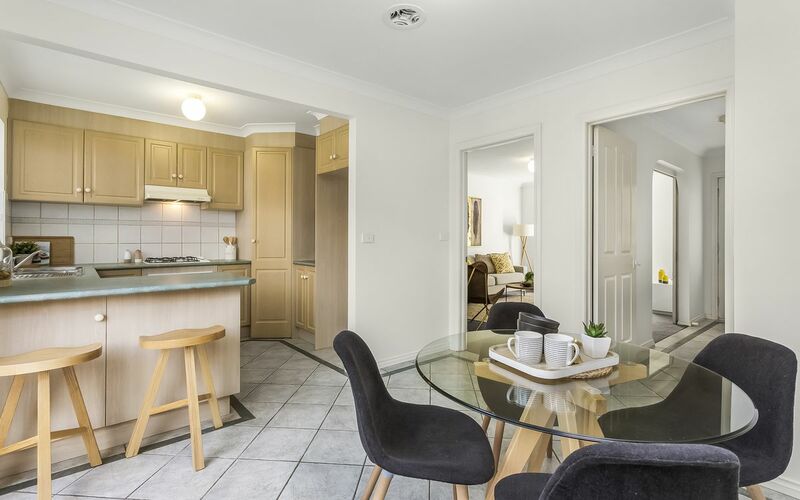 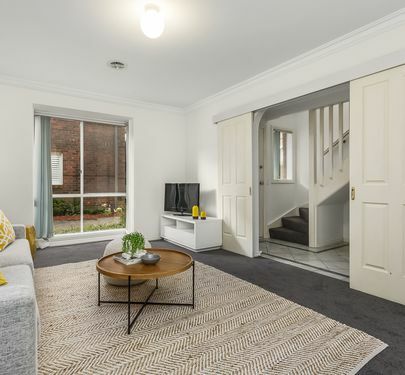 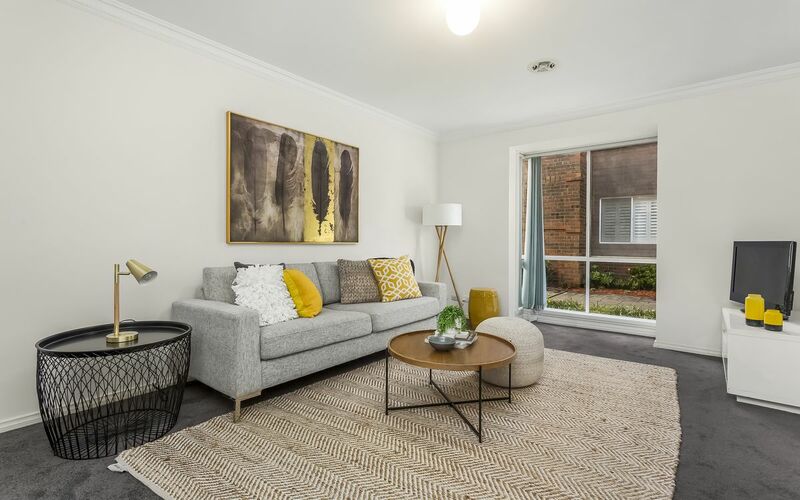 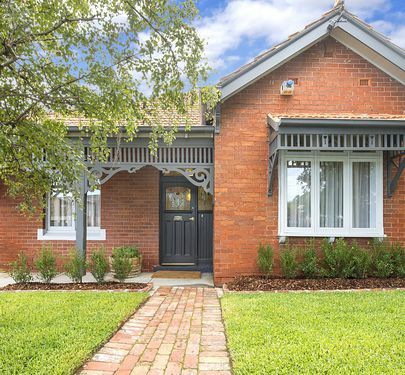 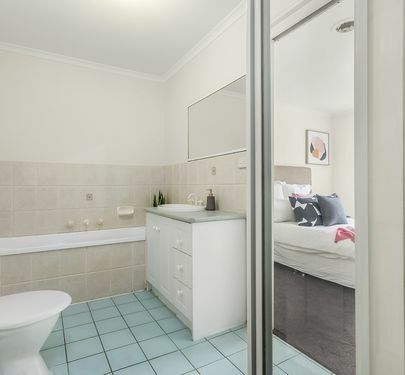 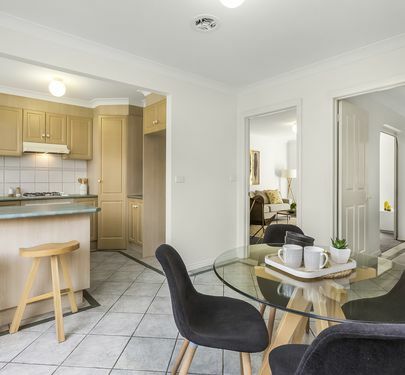 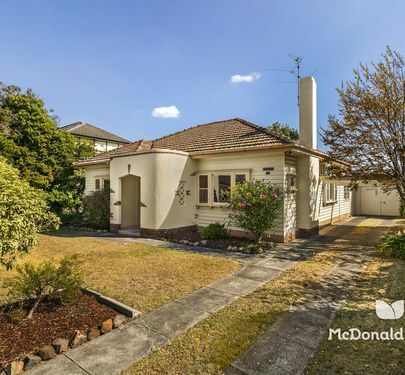 Boasting an enviable position a stone’s throw from fashionable cafes and restaurants, public transport into the city and Buckley Park at the end of the street, when it comes to lifestyle you’ll be spoilt for choice.